Athletics Weekly has been shortlisted in the best magazine category at The Running Awards. The shortlists were compiled after five months of nominations, with 945 publications, products, brands, events and sports retailers put forward by runners and consumers. With nominations now closed and the top 12 shortlists unveiled the second round of voting is open. You can view the shortlists and vote at therunningawards.com. Voting is free, quick and simple – the only details required are a name and an email address. The winners will be announced and presented with their trophies at an awards ceremony taking place at indigo at The O2 on April 24. Want to support AW? Just click here, then choose the ‘publications and online’ category before selecting ‘magazine’ and voting for Athletics Weekly! 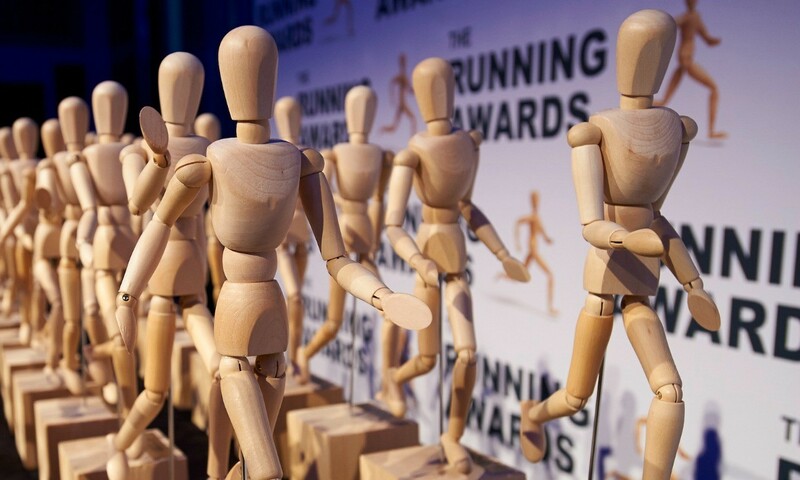 The Running Awards, held in association with everydayhero, is an independent annual awards ceremony recognising and celebrating the best of running and its culture.